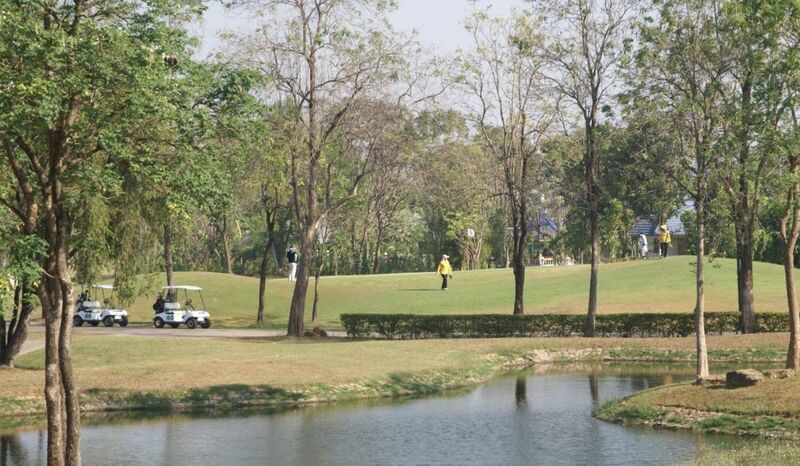 A perfect life on your holiday is waiting for you at Grand Garden Resort & Golf Club. 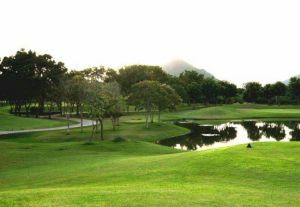 Our standard golf course with the 18 holes, par 72 will bring the stimulating and challenging life to you. 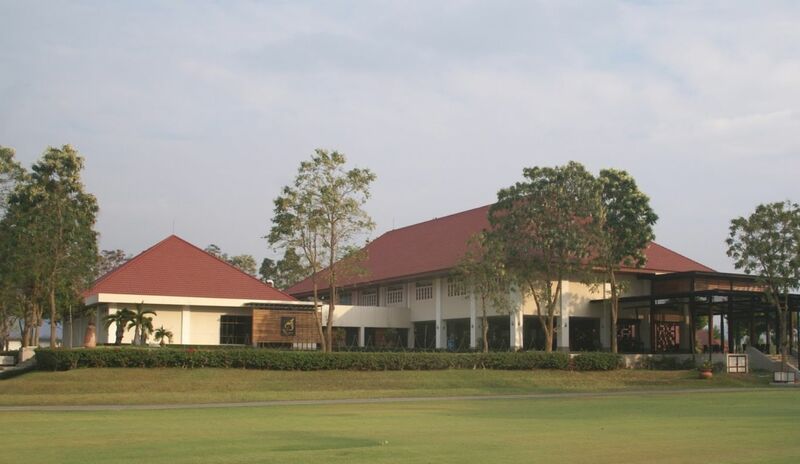 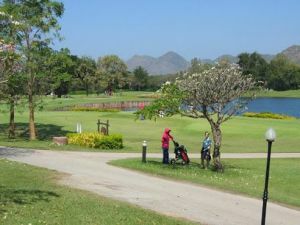 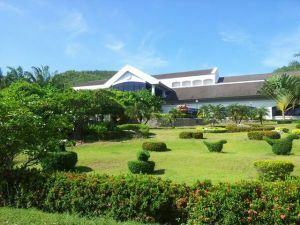 Grand Garden Resort & Golf Club is not yet in our pool of Golf Courses for orders.